Let’s just forget that week four of the NFL season happened. The Patriots were shut out in Foxborough for the first time since 1993. Unlike in week three’s win over the Texans, Jacoby Brissett actually looked like a rookie quarterback with no NFL experience. Rex Ryan’s Bills were too much for the 23 year-old. The good news is that Sunday’s game was exactly what Patriots fans feared the first four weeks of the season would look like, and only one of those weeks turned out that way. If you would have told me before the season that the Pats would be entering week five at 3-1, I would have been ecstatic. That isn’t going to change just because they laid an egg against Buffalo. They’ve exceeded expectations up to this point, and now the greatest quarterback of all-time will be back at the helm. Super Bowl LI is still very much in play. 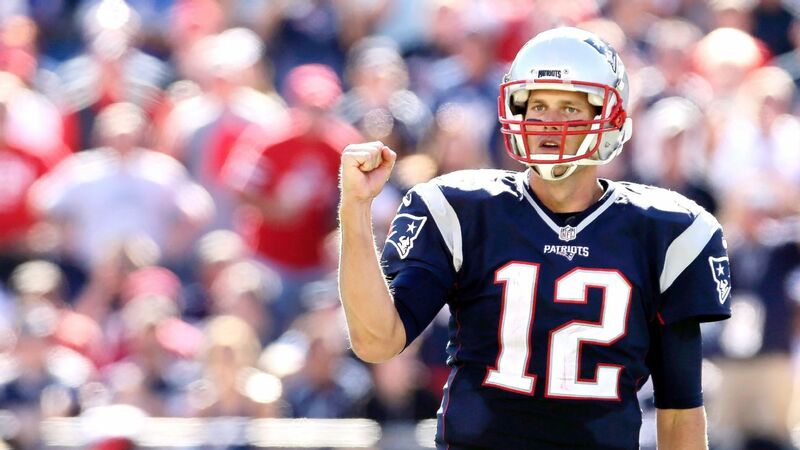 As of Sunday night at midnight, Tom Brady is no longer suspended. He can join his team at practice this week and he’ll take the field as the starting quarterback at Cleveland this Sunday. Hopefully Brady’s return will also mark the return of Rob Gronkowski, who’s been uncharacteristically non-existent up to this point. His lack of production is likely a combination of not being fully recovered from his hamstring injury as well as not having chemistry with the young QB’s. I’m still itching to see how dominant that Bennett/Gronk TE tandem can be at its full potential so hopefully we can find out soon. The Pats will also be getting some help on defense in week five as Rob Ninkovich will return from his four-game suspension as well. Between the ALDS and the Pats-Browns game, hopefully we can make this weekend a miserable one for the city of Cleveland.